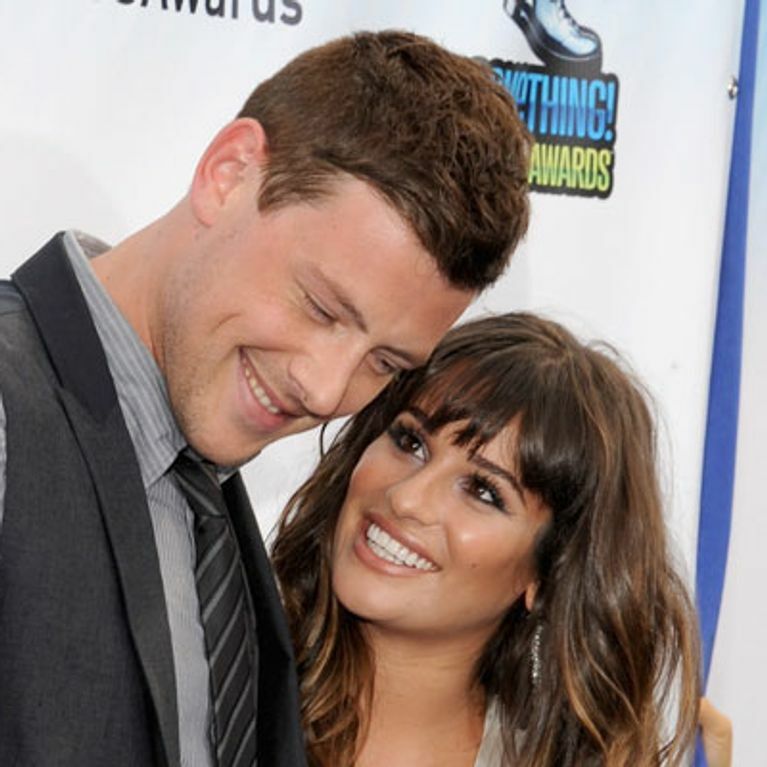 Cory Monteith’s death is still an open wound for all those who knew him, and for none more so than his girlfriend Lea Michele. Her debut album, Louder, released today, and her emotional lyrics and soulful singing may just bring you to tears. Lea has revealed that her song “If You Say So,” is in fact based on the very last words Cory Monteith said to her before his death. In July of last year, Glee star Cory Monteith was found dead in his room at the Pacific Rim hotel in Vancouver, where he had apparently overdosed on drugs and alcohol. His passing came as a shock to all his costars and was especially hard on his girlfriend and fellow Glee cast member Lea Michele. Lea co-wrote the song with Australian singer/songwriter Sia Furler, and in it Lea opens up about the very last words Cory Monteith spoke to her before his death. In an exclusive interview with E! News, Lea explains how the release of her first album had to be postponed, but during that time the ballad “If You Say So” was born, along with other songs that hit close to home for the singer. What do you think of Lea’s new song? Tweet us @sofeminineUK.